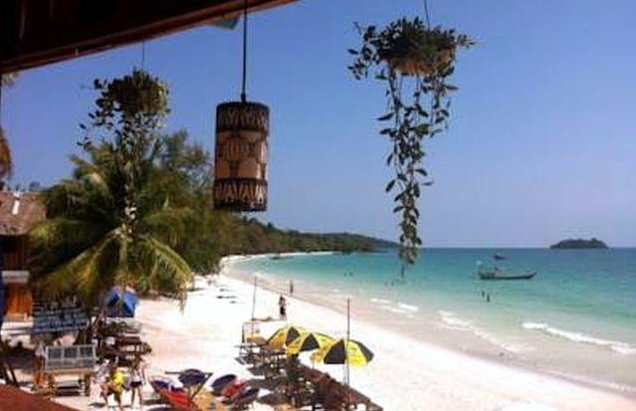 The Koh Rong nightlife is fascinating, which makes the rumor that this island is more of a party destination sound truer than true. While there is some truth to that old rumor, it doesn’t mean that visitors are going to be out all-night dancing and drinking, and staying up till sunrise, unless they want to. There are plenty of clubs and bars that offer quite a bit of fun and excitement early in the evening, so that those visitors who want to retire early can do so easily without missing out on anything. 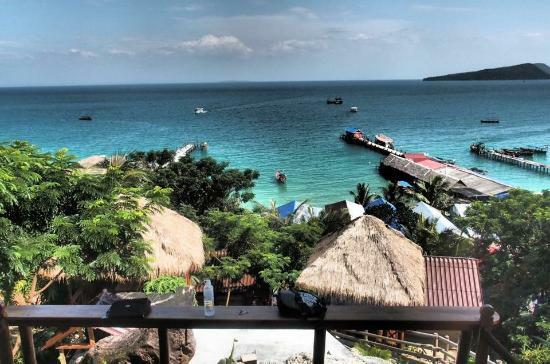 This bar is the perfect place to experience Koh Rong nightlife, as it also provides amazing views from its location at the top of a massively high set of stairs. Some people give up before they even attempt the climb, but those who choose to brave the steps are rewarded with the drink deal of the evening. Visitors who arrive early will find that happy hour begins at six in the evening, which means that everyone can enjoy a few extras before returning to their room later that night. One of the most popular Koh Rong nightlife destinations is Vagabonds, mostly because the beer flows freely at no cost during happy hour. A couple hours after happy hour, the cocktails are two for one and the shots reduce in price as well. Of course, those who are there drinking get hungry, and that is easily solved with some of the delicious cuisine that this bar serves. This is a very laidback bar, so visitors should plan to relax and completely enjoy themselves, while forgetting about the stress of their everyday life. 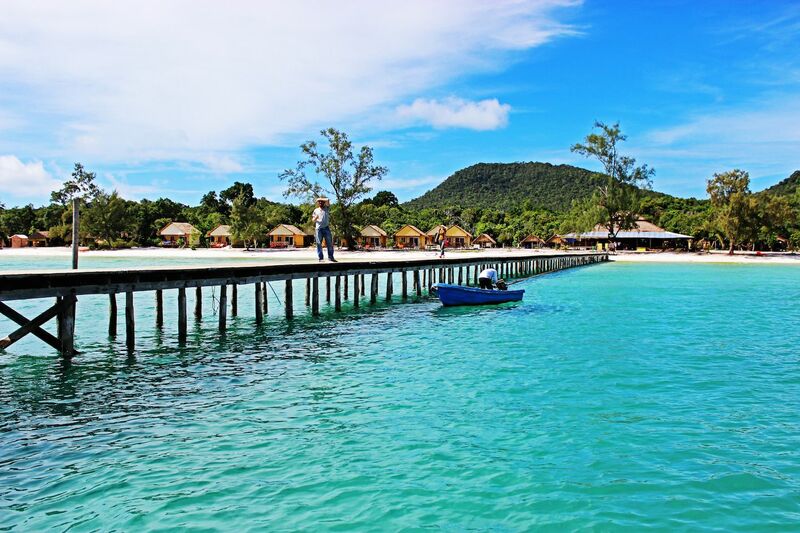 This bar is one of the Koh Rong nightlife destinations that is near Koh Tui Village and it has long been established as one of the places to be on the island at night. The bar is well-stocked, which is helpful at happy hour when the cocktails are priced at two for one. Some people can be seen hanging out by the bar, while others are cozied up in the hammocks scattered out on the beach. This is the perfect spot for those visitors who do not want to stay out too late, as it is normally closed by midnight. Of course, those who want to stay out all night long can still start their evening here, but they will need to go elsewhere for the rest of the night. The Nest Beach Club is always upbeat and lively, which is why people flock there to listen to music while enjoying a drink on the beach. 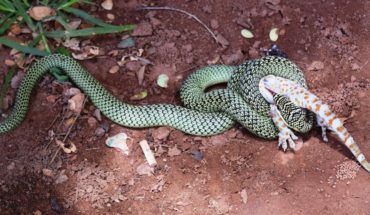 They have happy hour every day with special prices on cocktails, but it is their special parties that really draw the crowds. These special parties are held a few times a year and include free beer and shots, a hog roast, live DJs, and plenty of other entertainment. The best part is the cost to attend those parties is cheaper than many people think. 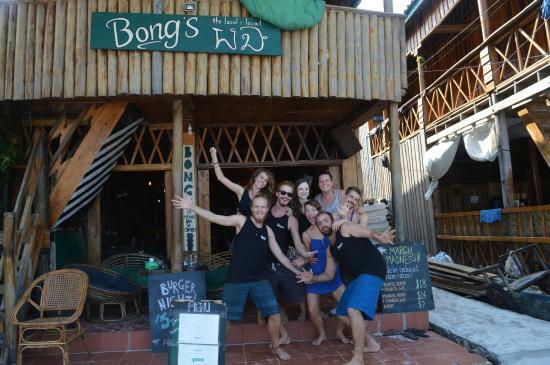 This may have been the very first bar on the island, which makes it an important part of Koh Rong nightlife history. There is quite the long list of beer at this bar, including imported ones and microbrews. Despite the large variety, the cost for each one is still fairly reasonable, making it possible for everyone to have as many as they wish when they are out on the town. 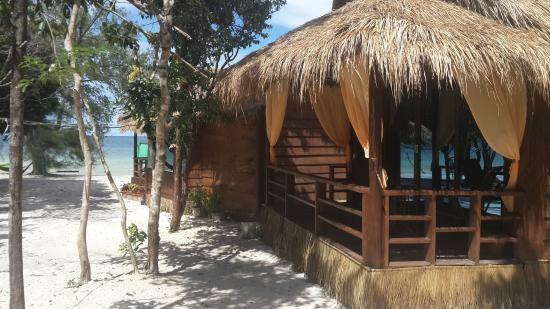 This bar can be found right on the beach on Koh Rong Samloem and it has an attached restaurant as well. The owners believe that everyone should have a fabulous time at any time of the day, and they have created a phenomenal atmosphere so that that can happen. 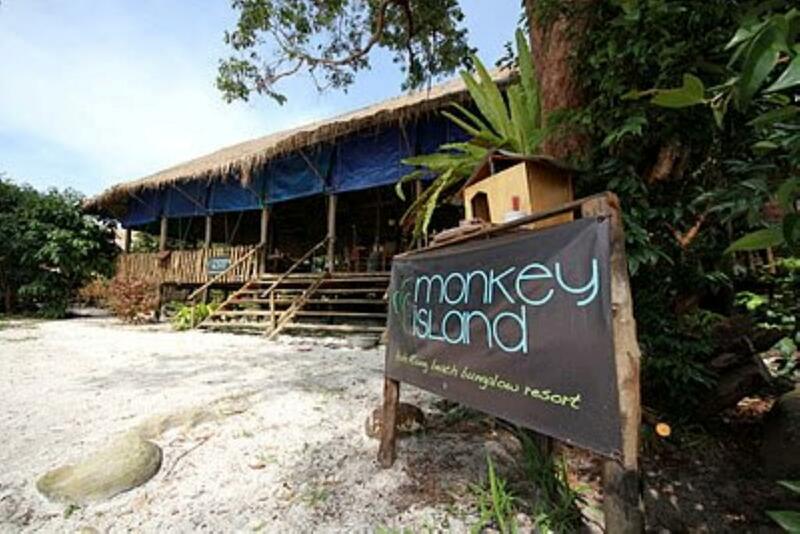 In fact, this is considered one of the best Koh Rong nightlife options over on Koh Rong Samloem. There are two happy hours at this bar, one in the early afternoon and another in the late afternoon that goes into the early evening hours. And, everything is included in the happy hours, so everyone can drink draft beer, spirits and mixers, cocktails, and even shots for less. 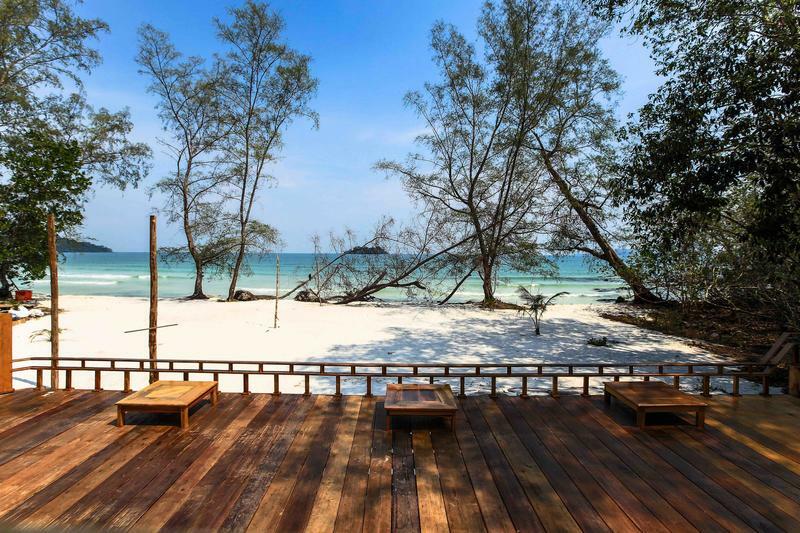 The music is slightly different at this Koh Rong nightlife hotspot, with the tunes including British indie and Britpop, so that those who don’t like the music at other bars and clubs can finally listen to what they love. 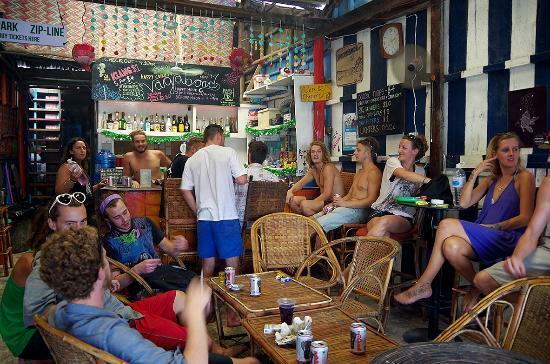 Island Boys is popular amongst the backpackers that arrive on the island, mainly because those who stay at the attached accommodations receive free beer during their happy hour. 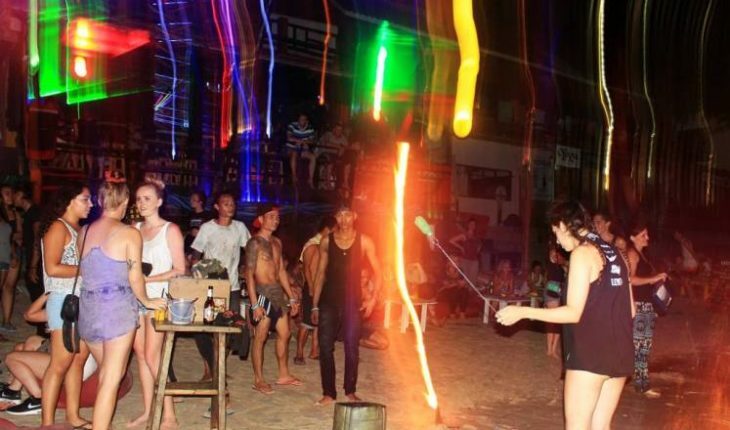 This Koh Rong nightlife destination also offers two for one cocktail hours, as well as different themed party nights throughout the year. This is the best place for those who love playing darts, as they are always flying around from round after round. The bar at Paradise Bungalows is a nice and sedate destination for those who are looking for the calmer Koh Rong nightlife on the island. 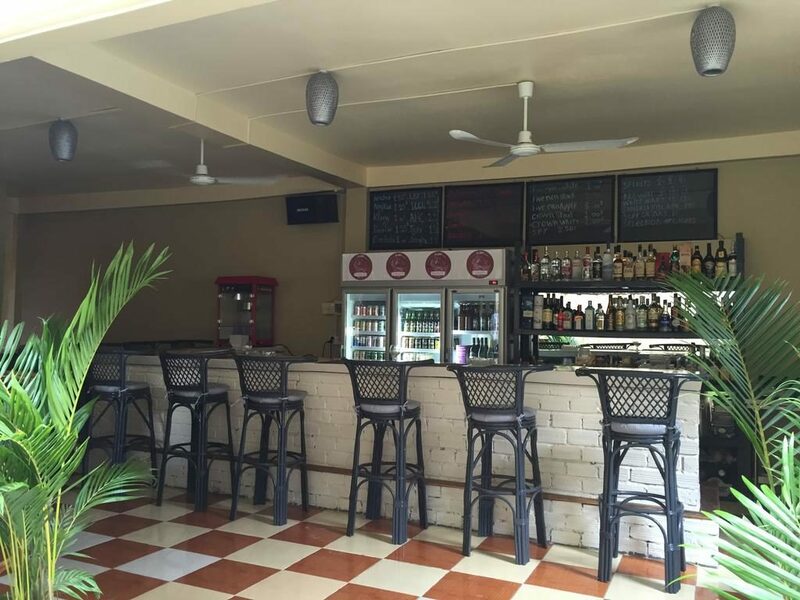 This is also the bar that has the best wine selection on the entire island, perfect for wine connoisseurs who will only drink the best of the best. The views from this bar are breathtaking, so everyone will easily be able to unwind at the end of a long day. 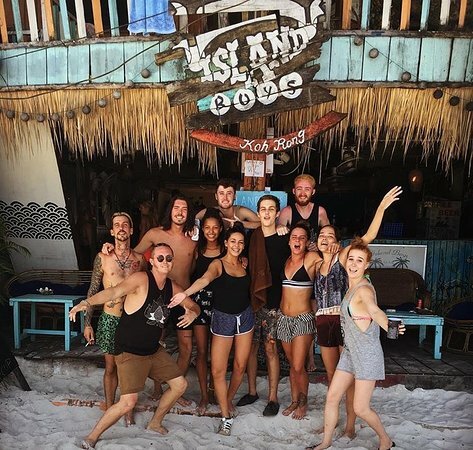 Anyone who is unsure of which bar or nightclub to visit for the Koh Rong nightlife may want to consider participating in one of the Koh Rong pub crawls. These pub crawls happen two nights a week and there are free shots for every participant at the bars and clubs. 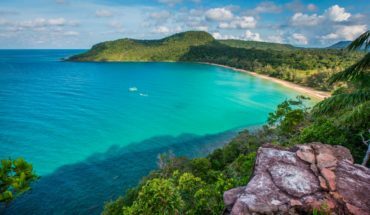 The best part is that everyone should be able to find their own new favorite Koh Rong nightlife destination after one of these night’s out on the town. 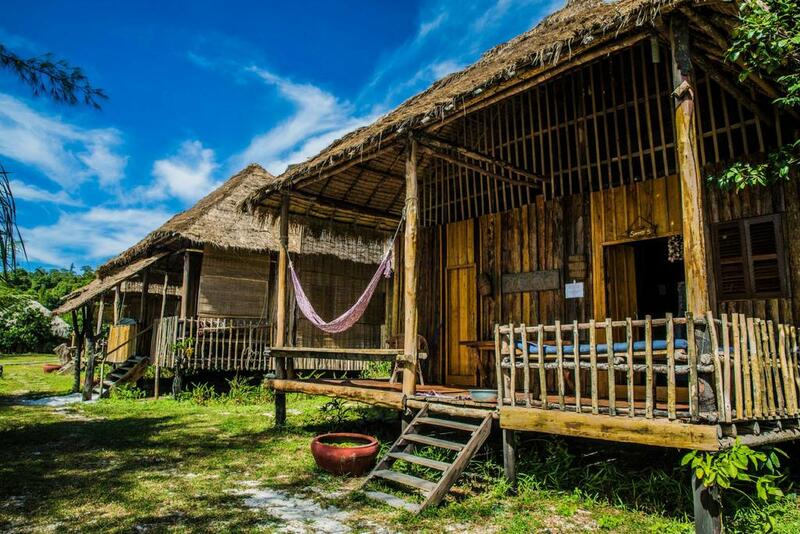 Everyone will be thrilled with all the options that are available for Koh Rong nightlife, especially since many of the options will be close to their accommodations. That ensures that everyone can make it back to their room when they are finished partying, so that they can rest up for the following night.